For those needing the ultimate CD player, look no further! 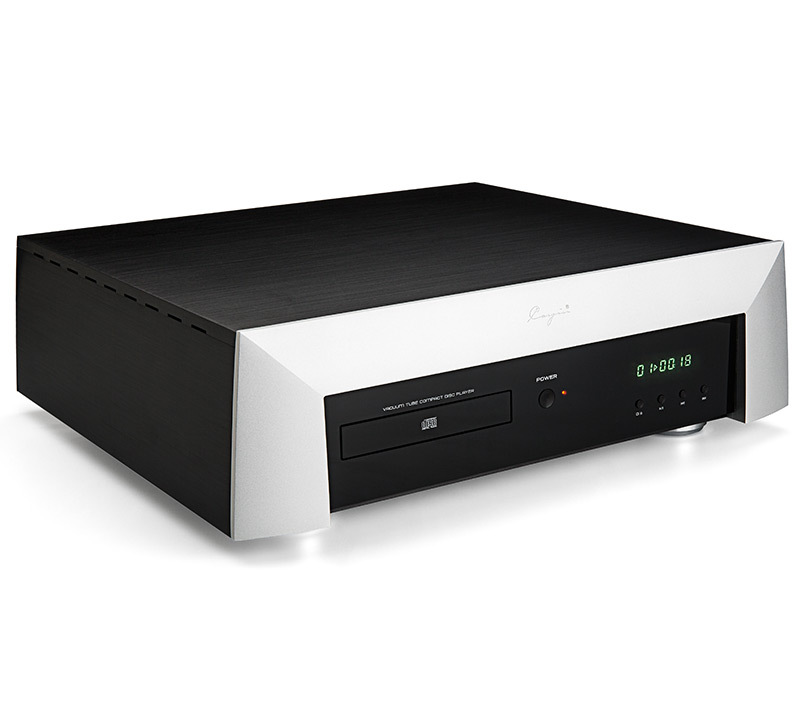 Cayin has designed the M-50CD to answer the call as their new flagship CD player. 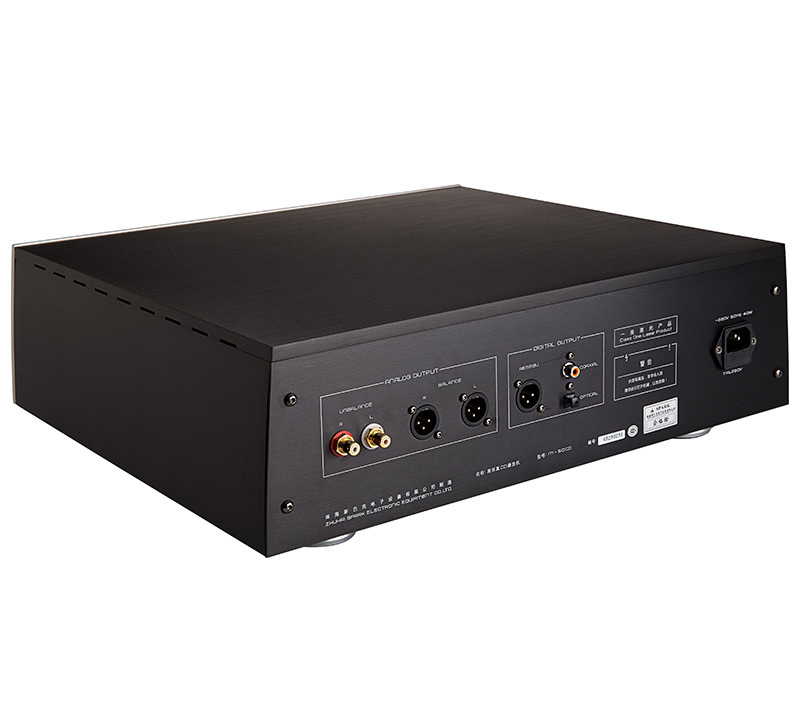 It has taken the experts favourite PCM1792 chips (the absolute best for organic and delicious soundstaging) for decoding and implemented a unique dual circuit application, which has pushed even further the boundaries of what is actually possible in CD replay. The M-50CD CD player features unique vacuum tube driven balanced outputs plus RCA unbalanced outputs driven by a separate pair of fully matched Gold 6922EH tubes. Two separate cast-in shielded dual mono power transformers, one for the analogue and one for the digital section, represent the optimum in signal stability and noise-floor plus class leading channel separation. The M-50CD has also implemented the highest quality audio grade op-amp has for it’s low-pass filter circuitry design – the result is truly breathtaking. An ultra-high precision and temperature stable clock has been used resulting in the exceptional rhythm and timing. Its design also allows it to pair perfectly with Cayin’s M-845i Amplifier.